UNBELIEVABLE NEW M/I BUILT "LAKEPORT"! 3 Car Garage! 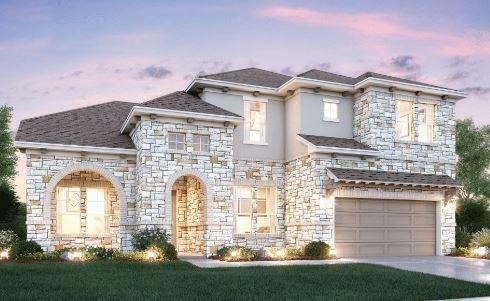 Versatile Layout with Gameroom + Media Room + Study! Covered Front Porch! Gourmet Island Kitchen - Opens Onto Light & Airy Breakfast Area! High Ceiling Family Room - Wall of Windows Overlooks Covered Back Patio! Corner Gas Log Fireplace! Study/Home Office/5th Bedroom! 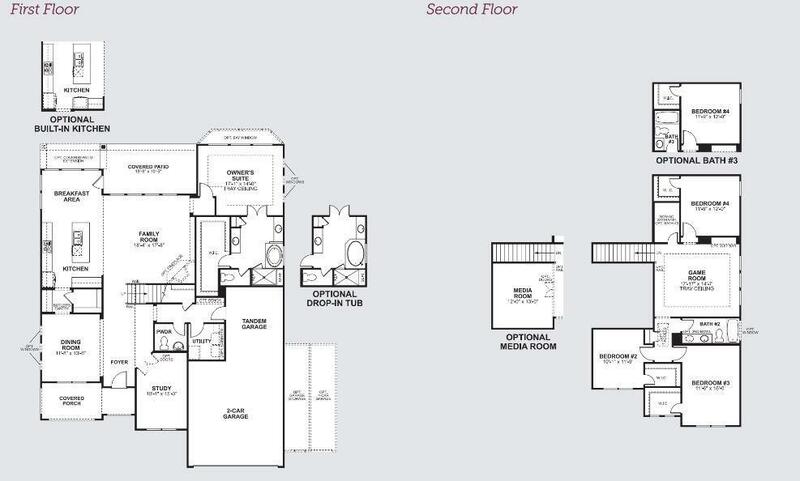 First Floor Master Suite - Lovely Garden Bath with Dual Sinks + Enormous Walk-In Closet! Large Gameroom AND Movie Lover's Media Room! Big Secondary Bedrooms - All with Walk-In Closets! Covered Back Patio! 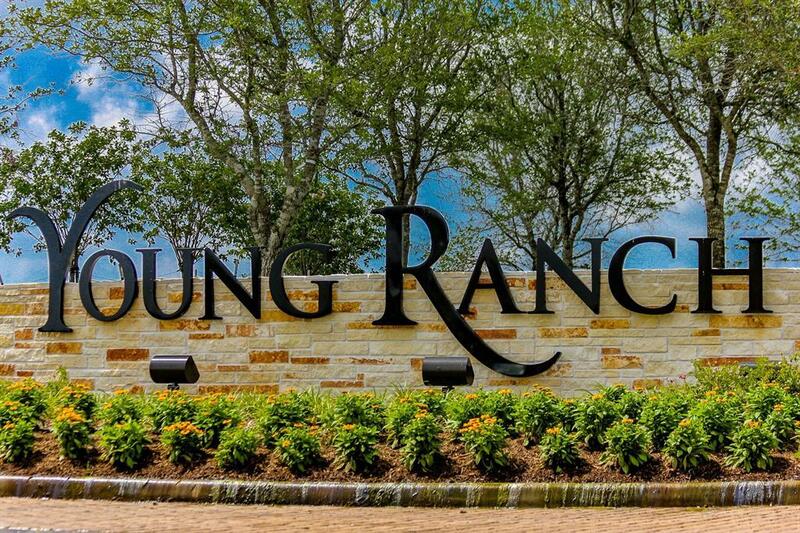 Wonderful Community with Trails + Pool + Recreation Center + SplashPad + Park + Lakes! 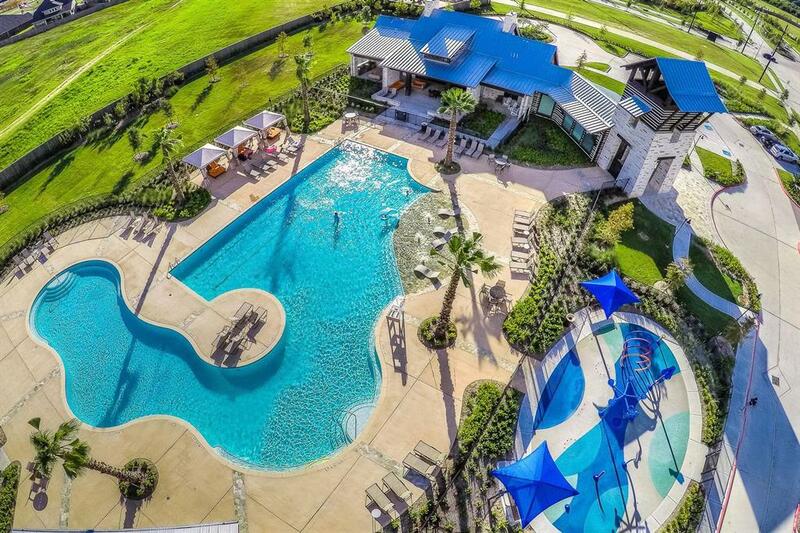 Just One Mile South of I-10 - PLUS Easy Access to the Grand Parkway! W-O-W!